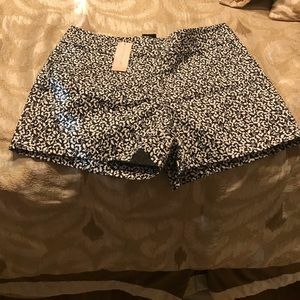 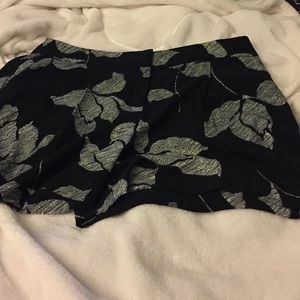 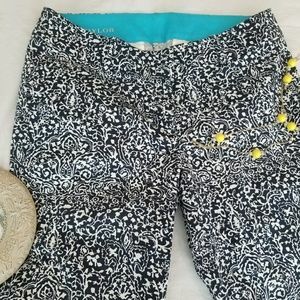 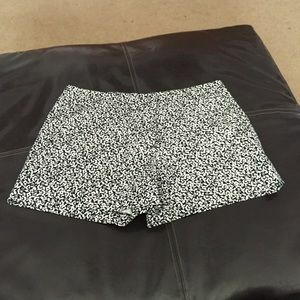 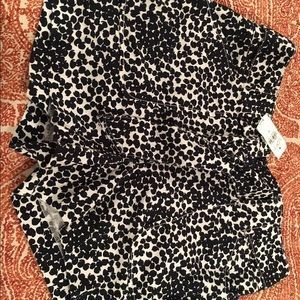 Ann Taylor size 2P black and white floral shorts. 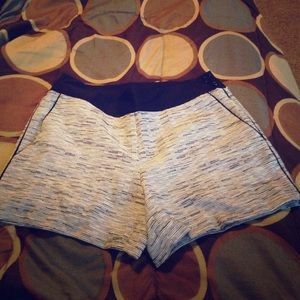 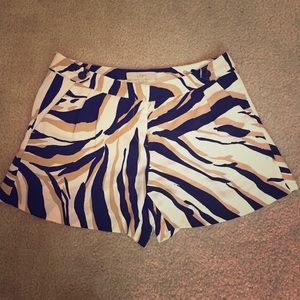 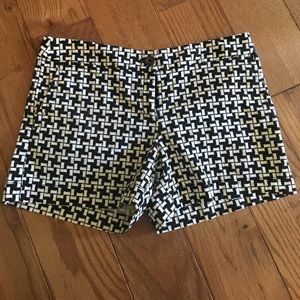 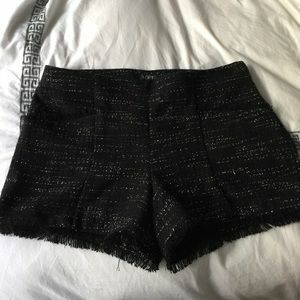 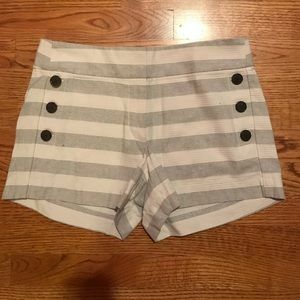 Loft Black & White Shorts! 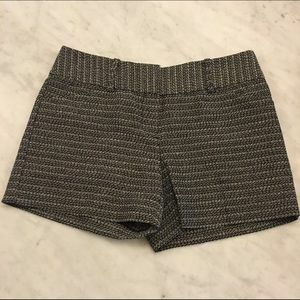 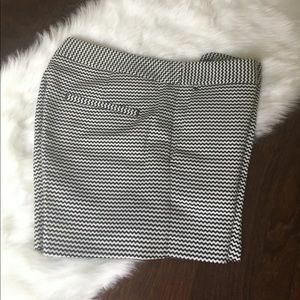 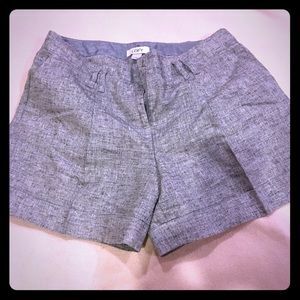 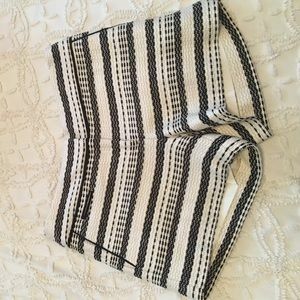 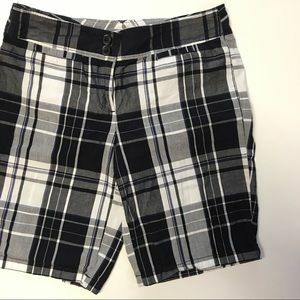 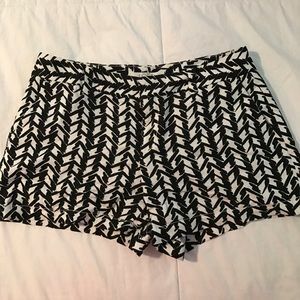 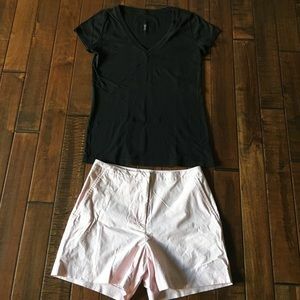 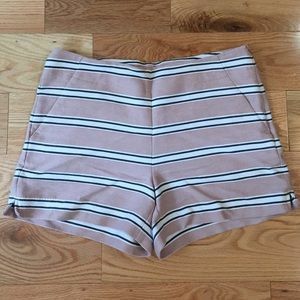 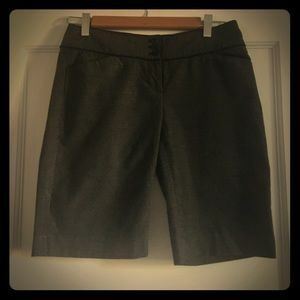 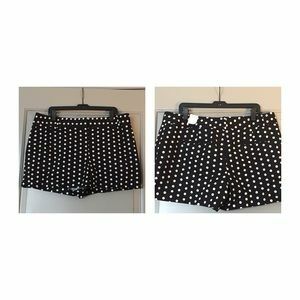 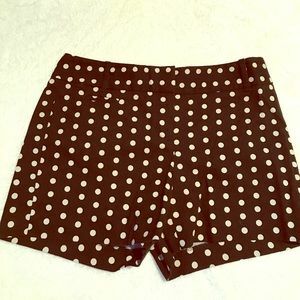 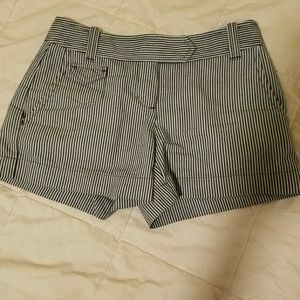 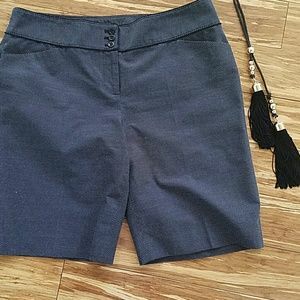 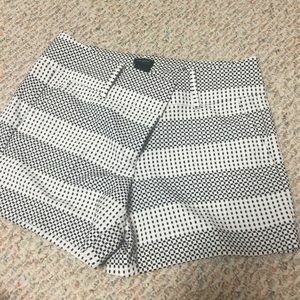 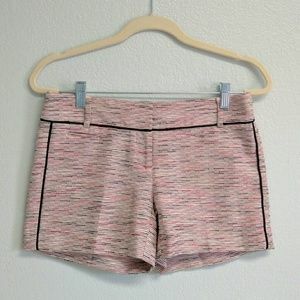 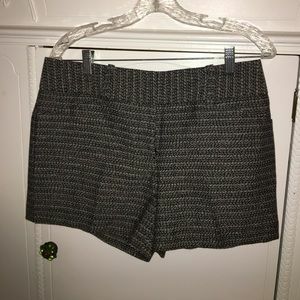 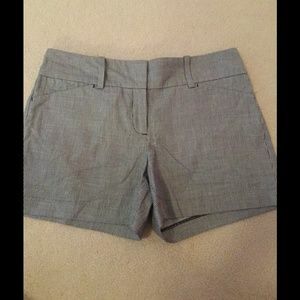 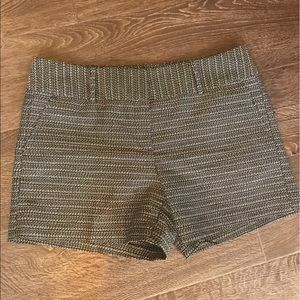 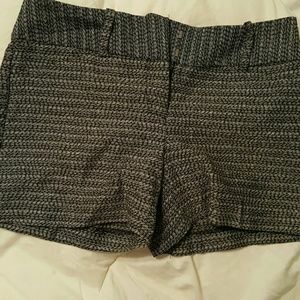 LOFT black & white pocketed shorts. 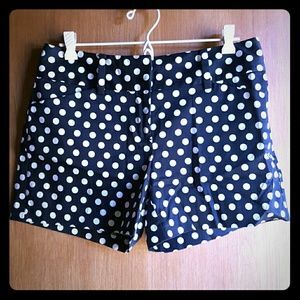 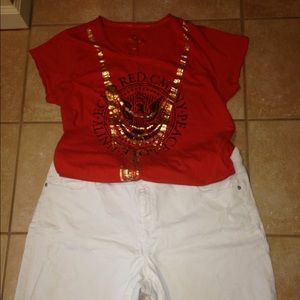 Size zero.